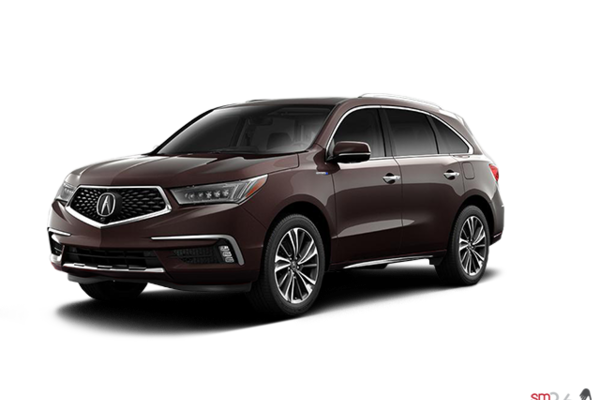 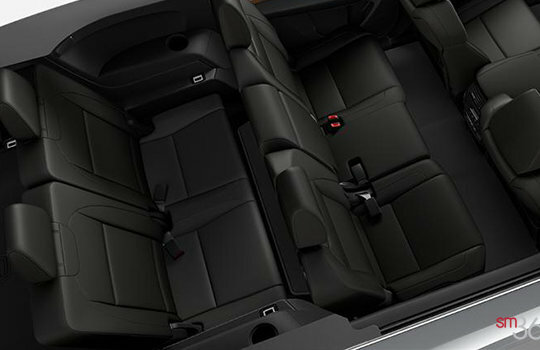 The 2017 MDX Sport Hybrid is the third model to feature Acura’s innovative three-motor. 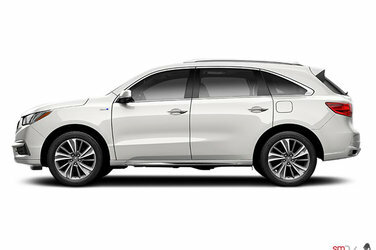 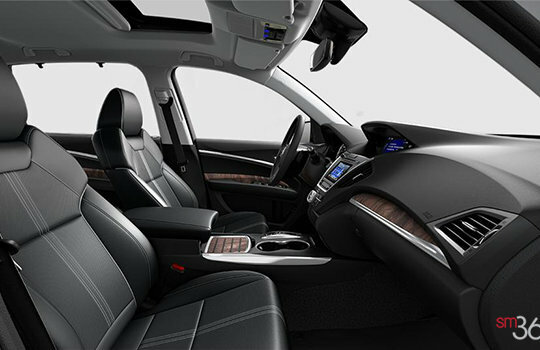 Its 3.0-liter V6 engine gains an estimated 35 horsepower over the non-hybrid model. 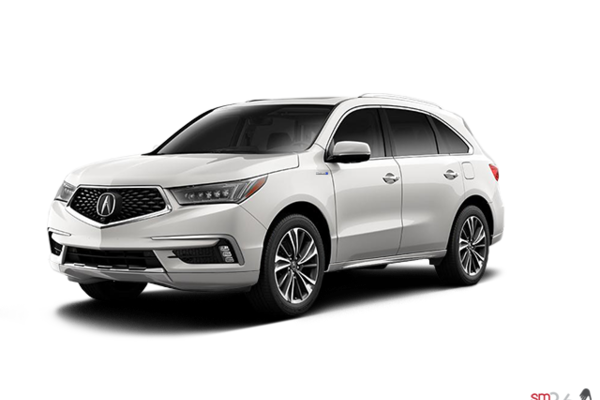 Want to try the 2017 Acura MDX Sport Hybrid?